The Debate: Am I Desperate Enough to Risk My Sobriety By Smoking Medical Marijuana for Chronic Migraines? When you’ve been to over a dozen doctors in 11 years and have tried almost every medication on earth to treat and prevent chronic migraines – along with new Eastern treatments and Western approaches (acupuncture, herbs, diet, essential oils) – you are constantly sidling a line between cringing at what’s happening to your liver and kidneys just so you can function, and looking for the one thing that, in addition to your preventative meds and the meds you take to treat it, can finally work. More and more, medical marijuana is being “suggested” to me. The fact that I’m in New York City and not San Diego is the first obstacle there. Beyond that, the problem is, while I never did hard drugs, I became a bit of a pothead during my drinking days, smoking almost every night towards the end of my run simply because I felt I had to in order to relax. Sometimes it chilled me out, but often, it made me paranoid, and it never “did” what I wanted it to, i.e., enhance everything in some magical way. If you have a good head on your shoulders in recovery, whatever that recovery looks like, you know how important an all-or-nothing approach is to your substance of choice. So imagine how tempting – and also, frustrating, and infuriating – it is when this is suggested as something to try for your migraines. In case you can’t imagine – it’s got a strong and evil lure, one that becomes even more powerful as the rest of the world loses its inhibition about hiding the fact that they’re smoking on the sidewalks here in the city and sometimes even showing up to work high, and you have your best friend’s weekend long wedding coming up. When you have chronic migraines, you have to tell your stories over and over when we see new doctors who start to run out of ideas, facing the repetition of the reality of how much we’ve done, spent, lost, tried – but we risk that doctor telling us they can’t help us, or running out of the medication that helps because it’s controlled in some way or another by the government. Which brings me to that other non-government controlled substance – at least, not fully, yet. Of course, medical marijuana is gaining traction, and a lawful place, in the chronic pain management industry. By now, it’s been well documented in a number of scientific publications and recorded in studies. 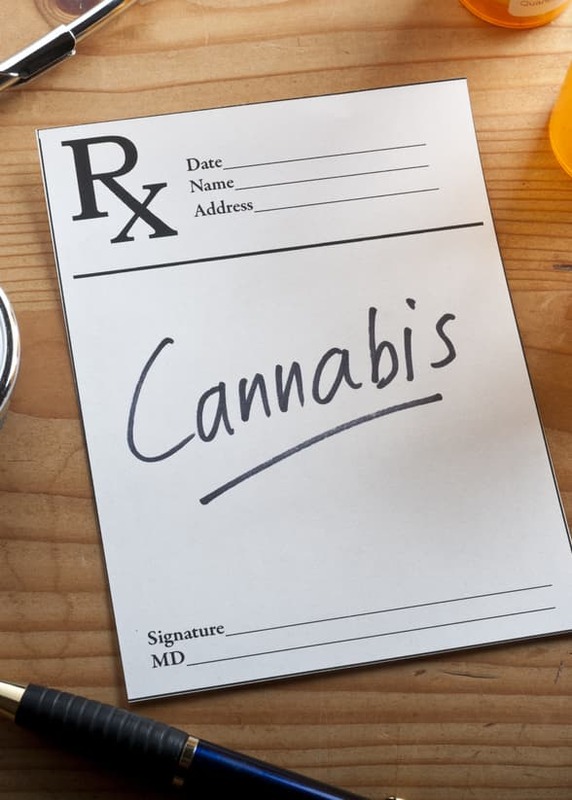 Specialist Dr. Ziv Peled said that indeed, the use of cannabis for chronic pain syndromes such as chronic headaches/migraines remains one of the more controversial issues of our time. “The scientific data is mixed and controversy mainly stem for the forms of cannabis used which vary widely in the literature with regard to method of ingestion (oral vs inhaled), preparation (cannabis plant vs laboratory-derived forms) and THC concentration which is thought to have the least medical benefit and most psychoactive effects, hence its preference in recreational users,” he said. He references one study form 2016 that was “promising” specifically for use in migraine headache patients, and adds that more research is needed to define the optimal delivery/dosage strategy for cannabis in these patient populations. In short, it can still cause its share of harm. “Certain populations of patients remain at risk for cannabis use disorder, including younger patients, cigarette smokers, adolescents who exhibit oppositional behaviors, those demonstrating alcohol use at a young age and others,” he said. As far as addiction goes, he says, this remains the grey area. “Sadly is a situation where legal and moral issues come into play. The need, perhaps because of the overwhelming opioid crisis, for better pain management tools and the efficacy demonstrated by cannabis in this regard in several studies is what has pushed it’s legalization in many states,” he said. Some might consider edibles, but even then, with the smallest glimmer of hope that an edible could produce a pleasant feeling, rather than just the absence of pain, I know that secret desire to get a little high would be there, and the expectation, too. I wouldn’t go in with truly noble motivation, and if I did get that high feeling, I’d probably freak out that I’d potentially relapsed. I know I’d be lying to myself if I tried to justify it for medical use when I found myself running out of “edibles” real fast. I don’t even know if it would be possible to get CBD here in New York, but I’m sure it would not be easy. Chronic pain is a serious epidemic, not only when it comes to physical health, but mental health. People commit suicide because the suffering is so great, the consequences so high, the burden so isolating and the relief so sparse. 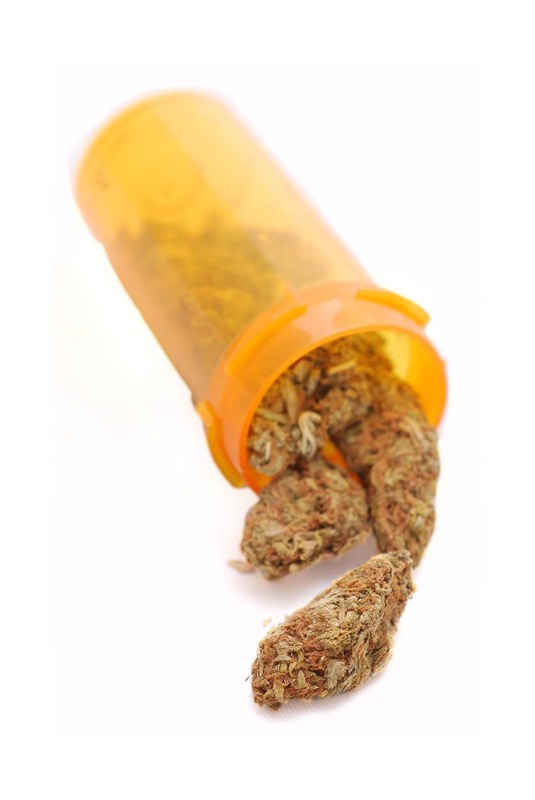 If it were a matter of life or death, would someone who suffers from addiction – a deadly disease that wants us dependent, black-lunged, black-livered, isolated and dead – be right in smoking medical marijuana to possibly effectively decrease their pain? It’s a question only that individual can answer for themselves. I’d be willing to place my bets on the fact that after trying everything else under the sun, this isn’t going to be the solution for me either, and I don’t want to know what it feels like to head down the road towards my first possible relapse because of a condition that has robbed me of so much already.